Bromley is a busy town which is part of the London Borough of Bromley, situated in south east London. 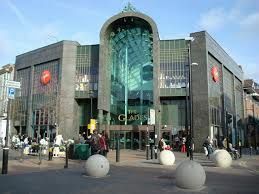 There’s many diverse attractions such as the underground Churchill Theatre and excellent shopping at The Glades Centre. Road users can reach the town directly via the A21 while those travelling by public transport have the option of two train stations, Bromley South or Bromley North. If you’re looking for a totally professional, high quality carpet and underlay fitting service in Bromley, Kent, you can rely on Cherry Carpets to provide the perfect results. When you use our professional carpet and underlay fitting service, you won’t have to worry about issues such as ill-fitting carpets, gaps or overlaps, as you will benefit from the experience and skill of expert fitters. 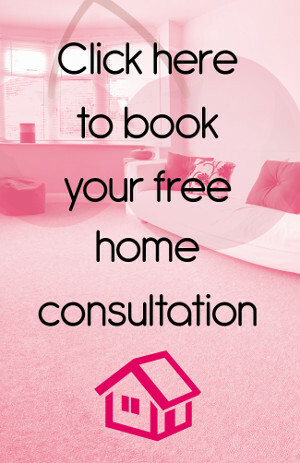 In addition to providing an expert carpet and underlay fitting service to customers in Bromley, Kent, we also pride ourselves on offering expert advice and assistance if you are struggling to decide on the type of carpet you require. Not only will you benefit from the advice of experts with years of experience in this industry but you will also be able to enjoy our fast, efficient home sample service. 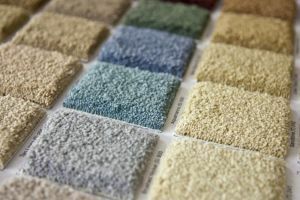 With this service, you will benefit from having carpet samples brought to your home completely free of charge, which means that you will be able to make a more informed decision with regards to your choice. We can also provide you with high quality underlay, which will help to keep noise to a minimum, can increase the life of your carpet and will provide your flooring with a more comfortable feel. Real wood is something that can add a touch of luxury and style to any room when used as flooring, and in addition to this you can benefit from longevity and high quality with a professionally installed wooden floor. At Cherry Carpets we are able to provide you with access to both real wood and engineered wood flooring, ensuring you get the choice and quality you want at a price you can afford. In addition to providing high quality wooden and engineered wood flooring in Bromley, Kent, you will also be able to benefit from our expert wooden floor installation service. If you want to create a classic and elegant finish for any room in your home, laminate flooring is an excellent option. Properly installed laminate flooring can look great as well as being easy to maintain. In addition, it is the ideal choice for those who suffer from dust allergies, as this type of flooring doesn’t hold dust particles. At Cherry Carpets you can benefit from both high quality laminate flooring and expert fitting services carried out by professionals. Luxury vinyl tiles provide the perfect solution for those who want something that not only looks stylish and aesthetically pleasing but also offers a high degree of practicality and durability. You can create the perfect finish with the right vinyl flooring in your home, and when it is properly installed by expert fitters you can expect great results as well as flooring that is designed to last. The vinyl flooring and lino fitters at Cherry Carpets can provide customers in Bromley, Kent with the perfect service, with both the supply and installation of high quality vinyl flooring and linoleum. At Cherry Carpets, we realise that not everyone has the same needs or preferences when it comes to flooring. 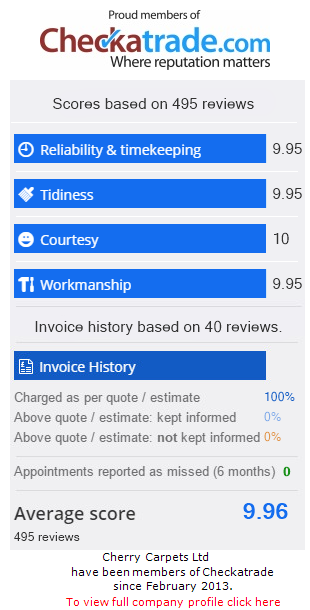 This is why we offer a custom and bespoke flooring service to customers in Bromley, Kent. No matter what your flooring needs, we can help by providing the perfect solution along with expert installation services.